YouTube Kids, an app dedicated for children will be launched tomorrow (Feb 23) by the world’s largest online video service, YouTube. The app will be completely separate from the current available YouTube app for smartphones and devices in Play Stores and App Stores. Focusing only on children, the app will features original episodes of “Thomas the Tank Engine”, “Sesame Street”, “Reading Rainbow”, “Mother Goose Club” and many other videos, channels and playlists. The app will feature kids-friendly interface with big, bulgy icons with less scrolling needed. For searching videos, YouTube Kids supports voice search for easy searching and at the same time will filter out adult search terms. According to USA Today, the new app’s home screen will showcase eight tiles of images from popular kids show and above them are four icons, a tv set icon which focuses on kids shows like “Sesame Street”, a radio icon for video rendition of popular songs, a light bulb for educational programs like Khan Academy, and a binocular to explore top videos. The app will also provide features for parents like setting of timer which will automatically close the app at a given set of time and will require input of password to restart the app again, parents can also set how much videos children are able to watch, other features includes option to turn off sound or searches. According to Shimrit Ben-Yair, the project’s group product manager told USA Today, “Parents were constantly asking us, can you make YouTube a better place for our kids” he further added, “Year over year) we’ve seen 50% growth in viewing time on YouTube, but for our family entertainment channels, it’s more like 200%”. As for the features Ben-Yair said, “The images are big as are the tap targets for small fingers, and since most younger children can’t type they can search with voice”. 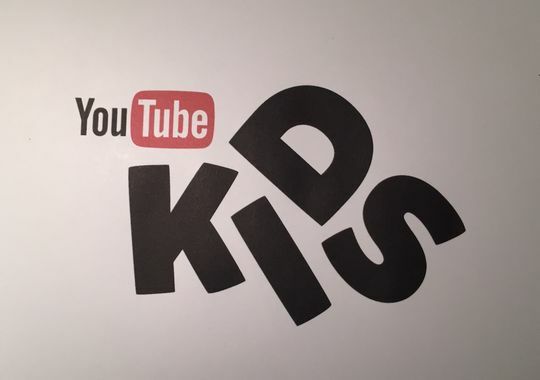 As confirmed by Google spokesman, the app will be announced tomorrow (Feb 23) by YouTube executive Malik Ducard who is scheduled to give the keynote address at Kidscreen Summit, a conference for children’s entertainment industry according to Wall Street Journal. 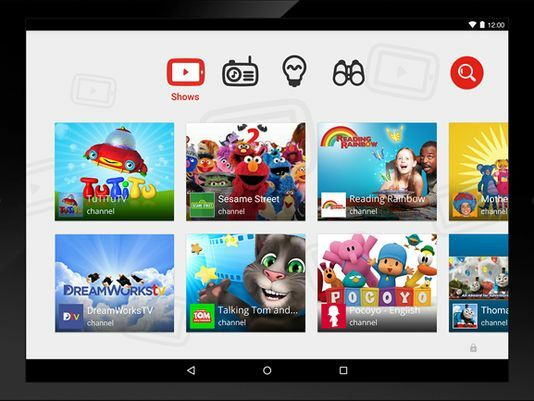 For the time being, the YouTube Kids app will be available at Android devices for free.